Come join us Sunday, December 31st from 5-9:30pm for a New Year's Eve dinner at the Stagecoach Tavern. 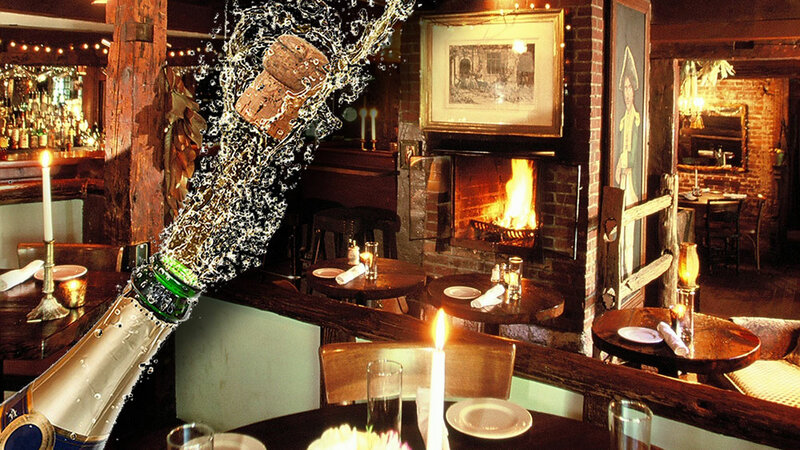 We'll have home-made libations and the fire on to keep you warm and Chef Laurel Barkan's magical $65 tasting menu includes a glass of bubbly. This year’s NYE menu is inspired by New Years Eve culinary traditions around the world.